As one of the few Northwestern Memorial Hospital doctors completely dedicated to facial aesthetics, Dr. Douglas M. Sidle is one of the leading septorhinoplasty and rhinoplasty surgeons in the country at Northwestern Facial Plastic Surgery facility. As an integral faculty member of the Northwestern University Feinberg School of Medicine, he is committed to teaching both patients and students. Dr. Sidle’s expertise is in surgical and non-surgical improvements of the face, head and neck. 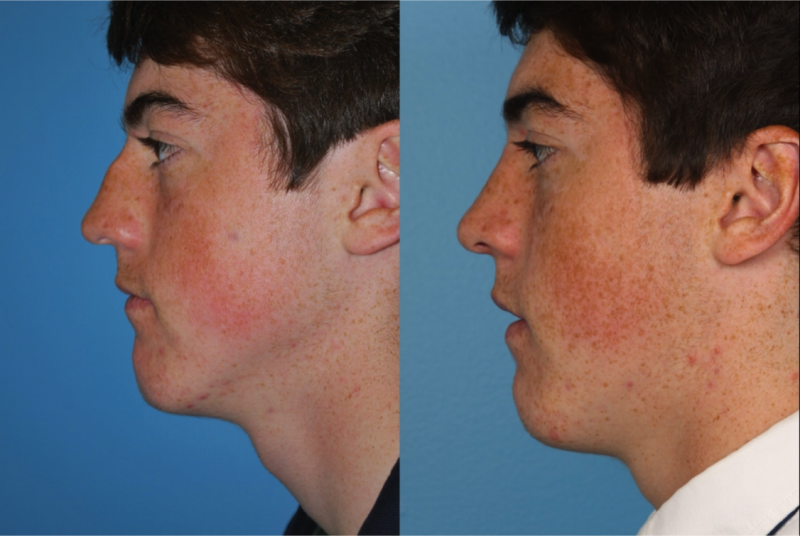 He is skilled in both primary and revision rhinoplasty (nose jobs) for the improvement of both appearance and breathing. Complex nasal reconstruction, facial rejuvenation (facelifts, neck lifts, eyelid and forehead surgery), as well as reconstruction of congenital and traumatic facial deformities, are among the procedures he commonly performs. Dr. Sidle is a dual board-certified, fellowship-trained Chicago plastic surgeon specializing in cosmetic and reconstructive surgery. 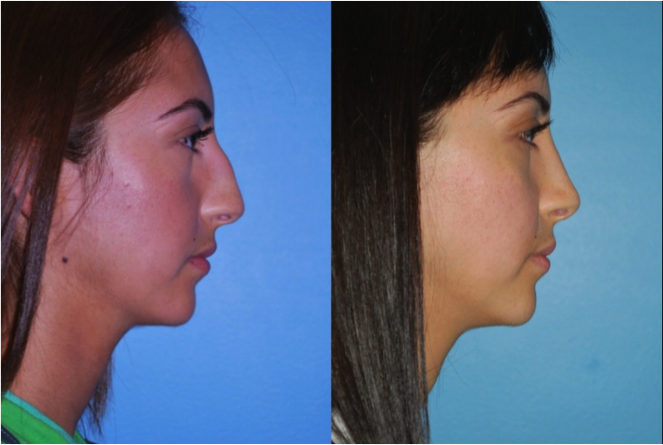 Rhinoplasty, more commonly referred to as a “nose job,” can rejuvenate and enhance the aesthetic appearance of your nose and restore it to full operational order. Dr. Sidle makes it a point to maintain close relationships with his patients, and he always discusses in-depth their individual needs and any concerns they have. He is totally involved in each and every step of the procedure with his Peoria patients from the preliminary discussion to the final release. Peoria residents regard Dr. Sidle’s professional background, knowledge and innovative techniques in rhinoplasty as their primary motivation for coming to our facility and selecting him as their rhinoplasty surgeon. Peoria, Illinois is the county seat of Peoria County and is the largest city on the Illinois River. It is named after the Peoria tribe. Peoria is the seventh-most populated city in Illinois, with a population of about 115,000, and it is the third-most populated metropolitan area in Illinois outside of Chicago’s Metropolitan Area, with a population of nearly 380,000. Medicine is a major part of Peoria’s economy. The city has three major hospitals: OSF Saint Francis Medical Center, Methodist Medical Center of Illinois, and Proctor Hospital. In addition, the Children’s Hospital of Illinois, the University of Illinois College of Medicine at Peoria, and the Midwest Affiliate of St. Jude Children’s Research Hospital are located in the city. Grandview Drive, which was called the “world’s most beautiful drive” by Theodore Roosevelt during a 1910 visit, runs through Peoria and Peoria Heights. Renaissance Park is a research park with nine residential neighborhoods, Bradley University, the medical district, Caterpillar world headquarters, and the National Center for Agricultural Utilization Research. Over $1 billion in research is conducted in Peoria annually. Many Peoria residents drive to our Northwestern Facial Plastic Surgery facility to receive the best rhinoplasty treatment from Dr. Sidle. They are only too happy to take the time and schedule their appointments with the prominent and esteemed Dr. Sidle and come to our facility in Chicago. As a board certified Facial Plastic Surgeon at Northwestern, with an expertise in Head and Neck Surgery and Facial Plastic and Reconstructive Surgery, Dr. Sidle is able to provide his patients with an individualized plan to achieve their objectives for a more youthful face. With his direction and management, Northwestern Facial Plastic Surgery, is the most renowned regional facility for the optimum complex nasal reconstruction, facial rejuvenation, and reconstruction of congenital and traumatic facial deformities. Patients follow Dr. Sidle’s lead and are willing to travel the distance to receive what they perceive as best facial plastic surgeon in the field. 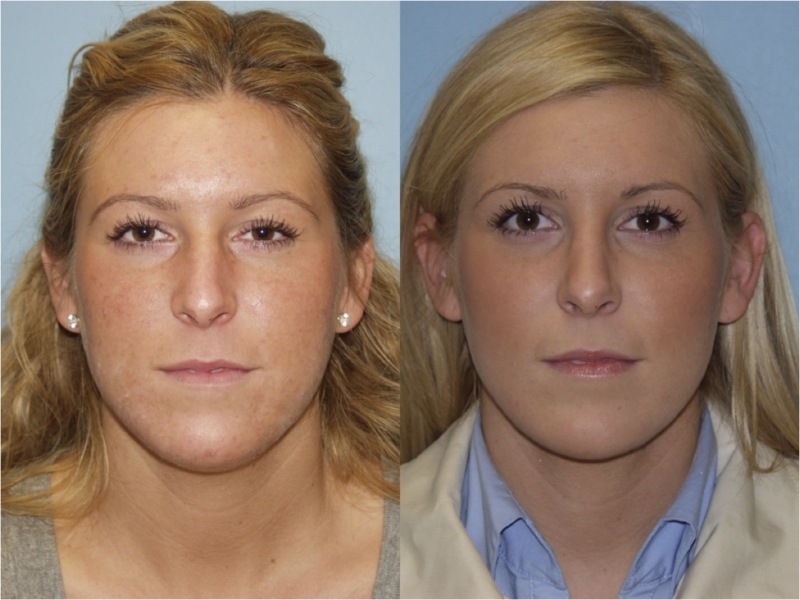 They recognize that he has the commitment to the rhinoplasty reconstructive and restorative surgery of his patients. His prior academic endeavors have resulted in articles and chapters in medical journals as well as involvement in FDA drug research. He can frequently be found lecturing at both the local and national levels and is enthusiastically engaged in teaching facial plastic and reconstructive surgery in the Otolaryngology residency program and medical school at Northwestern University. To schedule a consultation with Dr. Sidle, call us today.